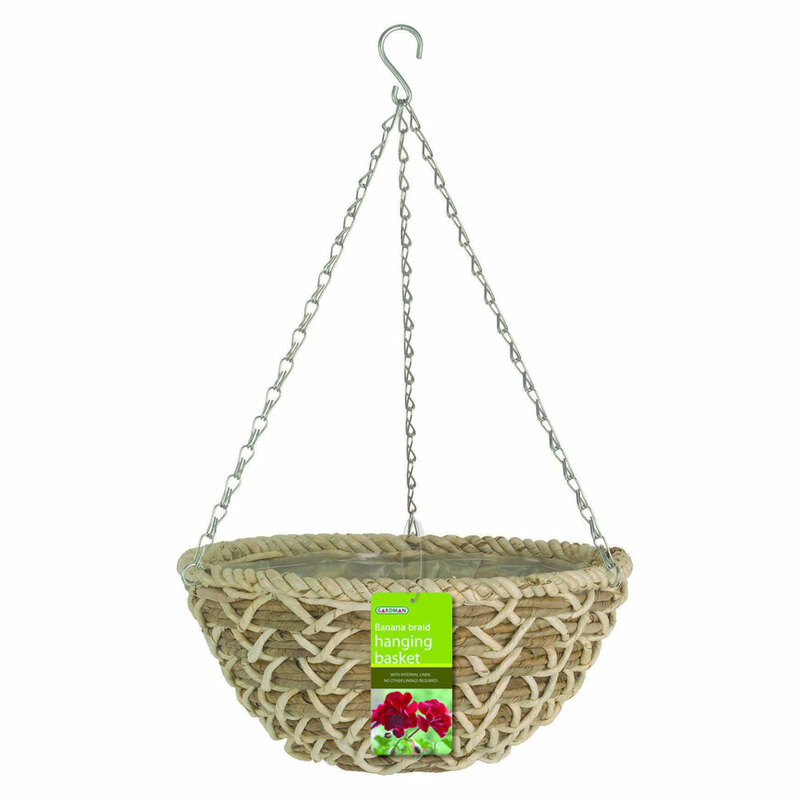 Gardman Banana Braid Hanging Basket 14" including pre-fitted integral liner provides a stunning design ready-to-hang flower basket. 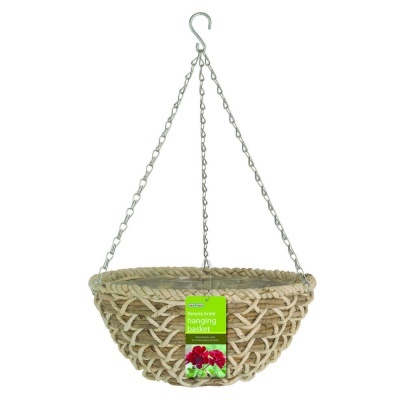 Supplied with galvanised 3-point hanging chains and S-Hook for hanging from wall or fence brackets (available separately) , this super attractive hanging basket can be filled with plenty of colourful flowers which can be planted all year round. 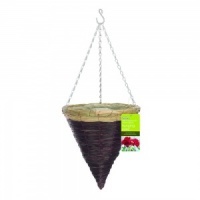 Crafted planter on a strong wire frame using natural materials and finished in an eye turning design. Interwoven banana leaf and maize rope, protected with a fitted plastic liner helping prevent root rot and assists optimum water retention, to avoid plant droughts. 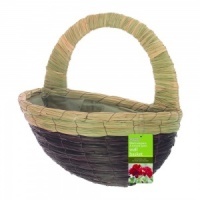 Holds up to 8 litres of compost.